What is your competitive advantage? Would you say it is your “great service”? Service is an expectation not an advantage. Your competitive advantage gives you an edge above your competitors and will translate into higher sales and profits. Customer experience on the other hand is an advantage. Sometimes your competitive advantage comes naturally, while other times business owners have to work very hard to create it, maintain it or even find it. Creating and understanding your competitive advantage takes work. Making sure that your business maintains that competitive edge is critical as it affects your overall sales, profits and perception in the market. Businesses that have a competitive edge lead their industry or market. It’s important to understand how long your competitive advantage will exist and what you need to do to maintain an edge over your competition. Always understanding and validating your market position and your competitive advantage is a necessity if you want to be competitive within your industry. 1) Who is your market? Age, demographics and psychographics are super important. Knowing who and why they buy your product or service helps determine your competitive advantage. 2) Size of your market? It’s important to know the overall size of your market. It could be larger or smaller than you think. 3) Competitors – Who are all your competitors? What services do they offer and at what price point? Where is your business in relation to that information? High, low or same? 4) How strong is your competitive advantage? 5) Price – are your products or services the cheapest or most expensive? If so, does the market understand why your business is at that price point? Are you at price point by choice? What action items does your business need to do to go in the direction of changing your price point? 6) Is your services and/or product(s) your competitive advantage? If the answer is yes, how so? Are you able to hold on to this position or is it easy for your competitors to simulate or duplicate? 7) People – do you have the right processes in place to keep, train and retain your people? 8) Customer Experience – what do customers experience when purchasing your products or services? Are they willing to refer or recommend your business? Or even come back as a customer again? 9) Does the market understand your competitive advantage? Is it clearly defined within your organization? 10) Do you have strategies and processes in place to deliver your competitive advantage? Do economies of scale exist? Do you have efficient internal systems? 11) Location – is it an advantage or disadvantage? 12) Your Brand? – Competitive advantage or disadvantage? 13) Does your marketing communicate your advantage in the/your market? What is the difference? 14) Value and Benefit? What is the real value or benefit that your product or service offers? Does the market perceive this as true value? 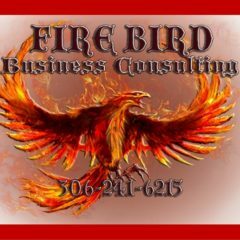 Contact Firebird Business Consulting Ltd. to discuss analyzing your competitive edge. Our philosophies are about growing business. Not having a competitive advantage leaves your company vulnerable. 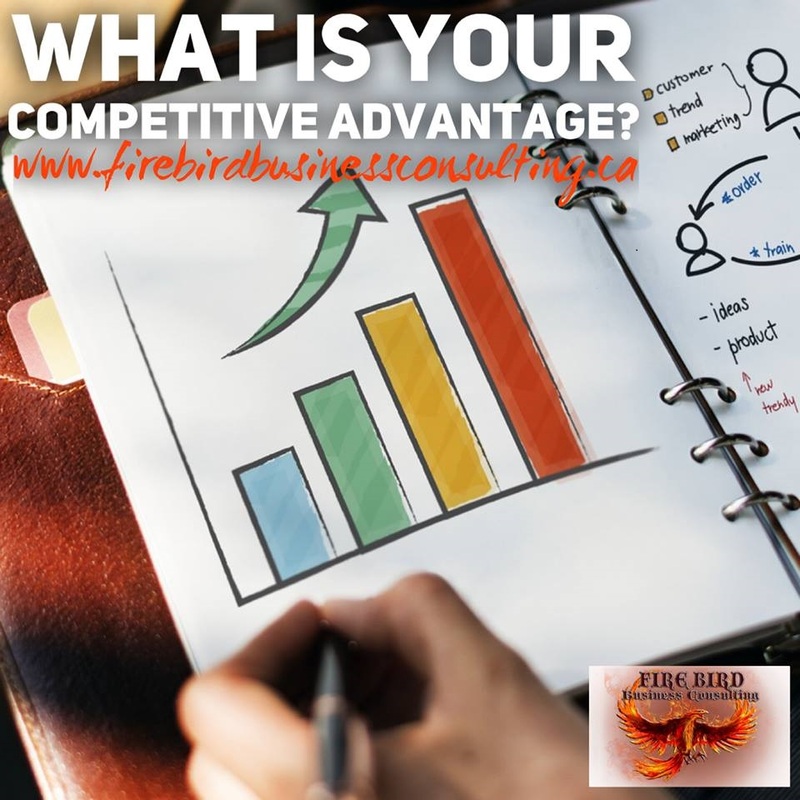 Revenue, Growth, Marketing, Sales and Profits Business Consulting Specialists – Go to the next level with Firebird Business Consulting Ltd – servicing – Saskatoon, Regina, Prince Albert, Humboldt, Canada and United States.